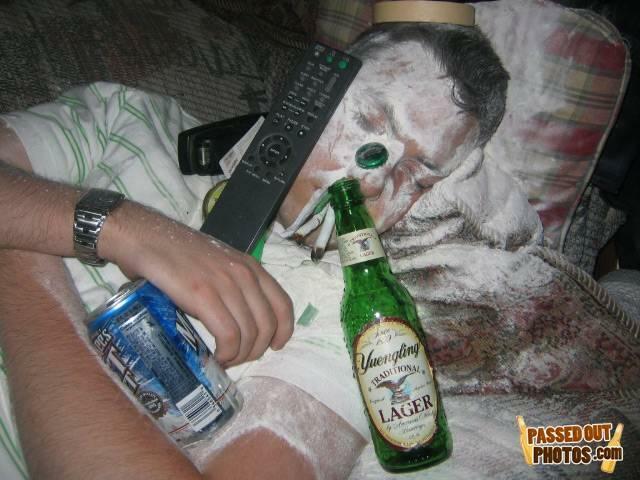 this guy got black out drunk and I JIZZED IN MY PANTS! Got a little powder problem? Hey I have that same Sony remote. I have that Sony DVD remote too!! OMG that beer is sold only in PA and it's made in my region and drank mostly locally chances of me seeing this guys are pretty good... wait... OMG, that's me!